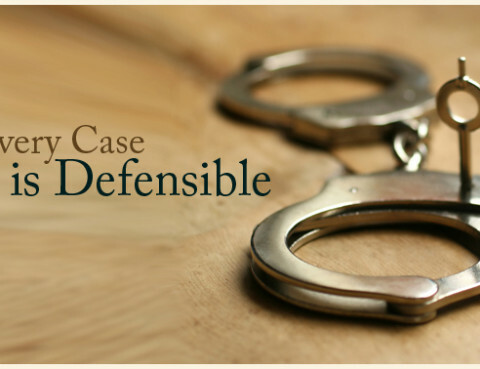 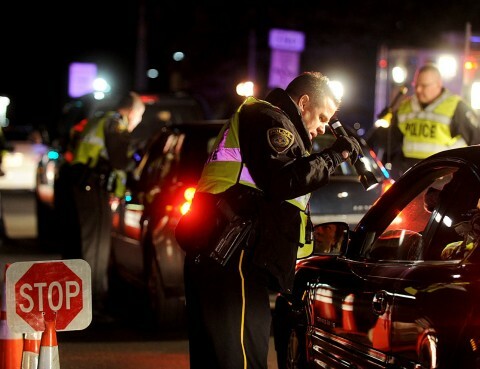 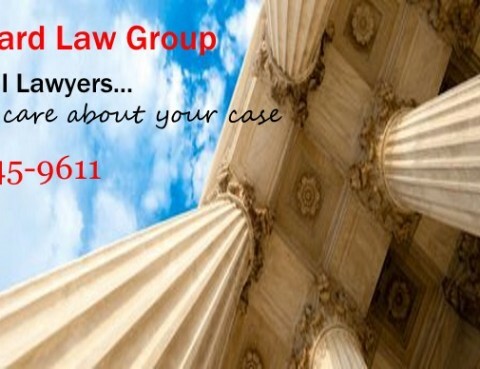 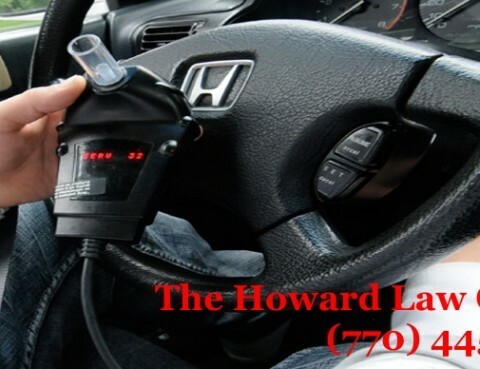 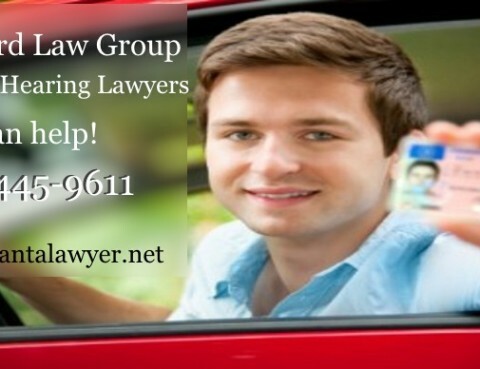 A qualified Atlanta DUI Lawyer will possibly keep you from loosing your driving privileges. 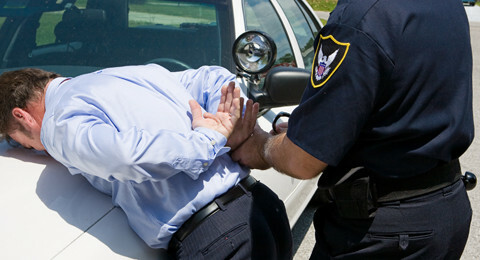 Read our Ten Day Warning article about how to keep your driving privileges after an Atlanta DUI Arrest. 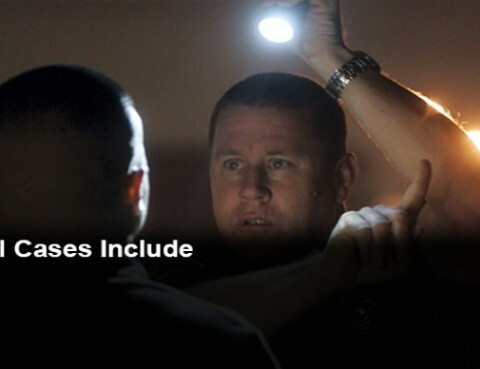 If you have been arrested in Atlanta for a DUI, your case will have its initial arraignment the Monday morning after your arrest….